While I was driving along the Grant Ranch neighborhood along Bowles to go to get tacos at Super Carniceria Compare, I passed by a field of immaculate beauty. There was a huge lawn with a meticulous checkered mowing job, a few trees, and surrounded by large houses. I felt worth more just looking at it. I couldn’t find the parking lot, so I returned at a later time. A week or so later, I came back to explore the park and learn more about the secrets it held. It did not hold many secrets, but it was very beautiful and had huge open fields available for sports activities and possibly model-plane flying. You don’t need to be a member of an expensive gated community to visit the park, but judging by the surrounding homes you are probably making at least 100k just to live there. There was a small playground for children to frolic in, and I watched them run about without a care in the world. I took a small walk on the sidewalk and came to some basketball courts. This park is a great place to go and take a few friends to play basketball with. If you don’t have friends, you can just bounce the ball alone (or cry in the fetal position). 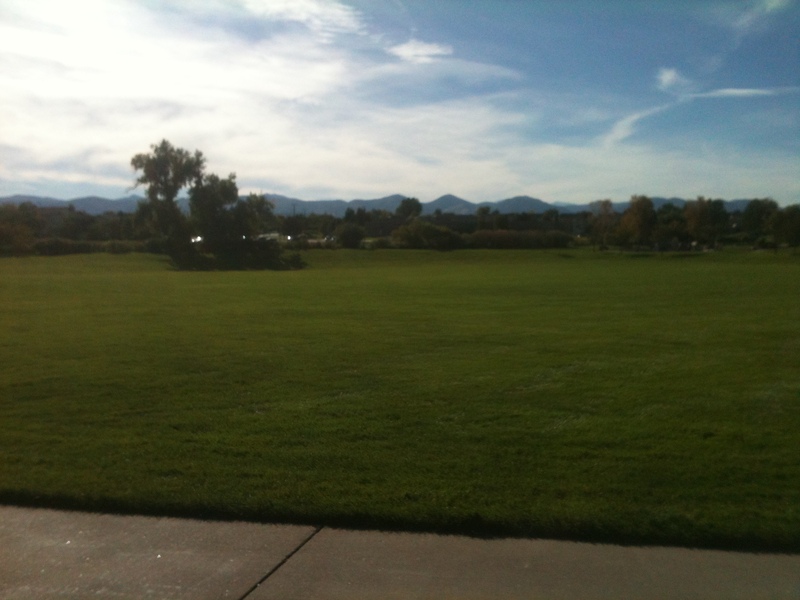 The park is Sunset Park in the Grant Ranch neighborhood in Littleton. 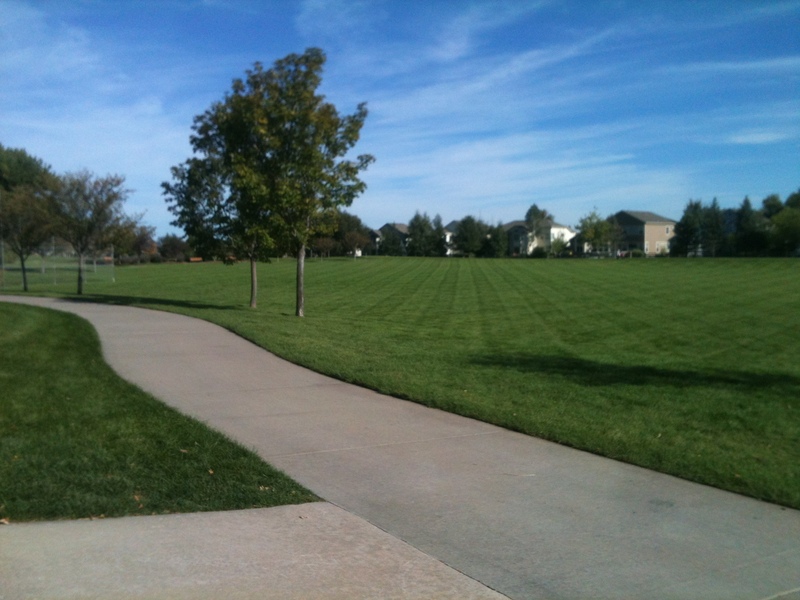 If you are tired of looking at all the people in the populated Clement Park, come down here to enjoy a brisk jog, basketball, or Frisbee with friends. This entry was posted in Eli and tagged bowles, cool, denver, grant ranch, hidden, littleton, park, sunset. Bookmark the permalink. This sounds like a great place to go when you feel like hanging out with your friends and not have others around. I also like that I can go and jog for a while and not have to watch out for others or just not as much as some other places. By the pictures this seems like a great place for anyone who wants to get away and just relax with some simple actives.